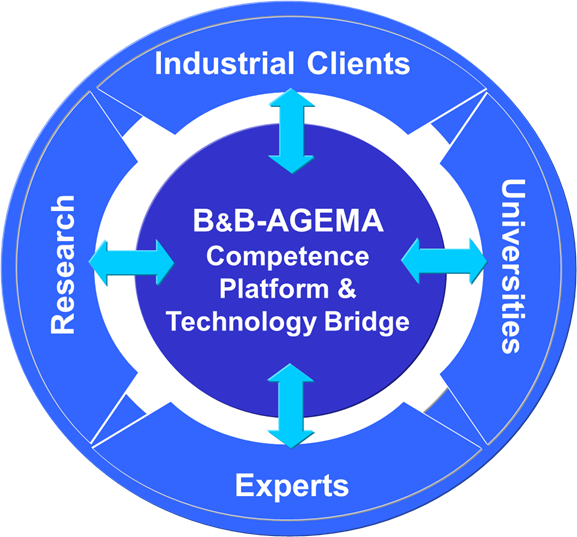 B&B-AGEMA has been established as a competence center for power plant and turbomachinery technology. Thus, it combines the expert knowledge of its own experts as well as the experts from the institutes of the Aachen universities and provides the know-how transfer of new innovative ideas and technologies to the industrial partners. The company is also engaged in own research and development projects, e.g. gas turbine cooling technology, hydrogen energy technology and ultra-supercritical steam turbine plants (700°C technology). Research activities have been documented in over 100 publications in technical journals and on international conferences. B&B-AGEMA is a member of the German Association for combustion machinery (FVV e. V.) and thus, participates in the research projects of the FVV for the turbomachinery group. 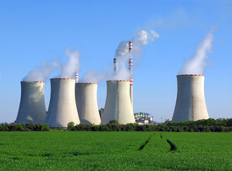 The company is also a member of the development association for the Institute of power plant technology, steam and gas turbines (IKDG) at the RWTH Aachen University.